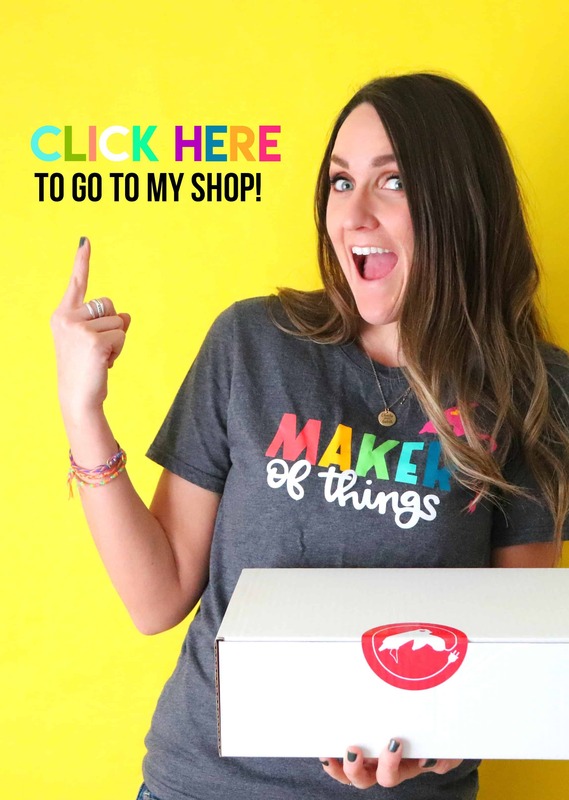 If you are planning on a fun trip…Make sure to check out Get Away Today! 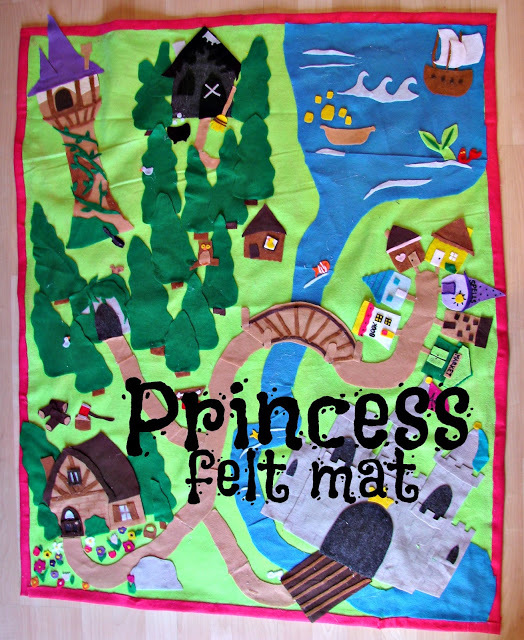 I made a basic princess mat here….but i wanted one that was more…disney princess related…. C. prince philip gets dumped in water by his horse. i made a another little cottage…eldest born didn’t get it..but it’s supposed to be the ugly duckling..
and of course..with every good..there is evil..
so there needed to be a place..
a dark evil cottage for them to whip up their spells in…you can leave glue gun hairs on it…better effect. there is a lost slipper…. and other cute little odds and ends to fill it up! 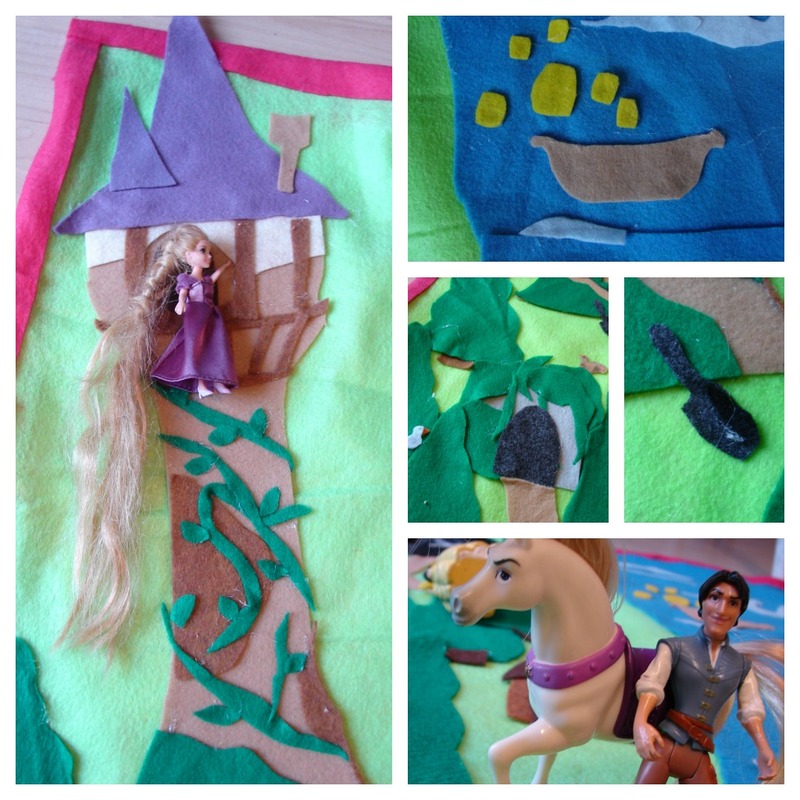 i included some princesses with the mat to get the playing going..
to see my other felt mats..